Want to know more? Call Wattle Grove Dental Centre and we’ll gladly provide you with the pros and cons of the different types of whitening procedures. 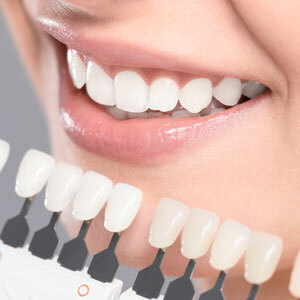 The whitening procedure that we do at Wattle Grove Dental Centre generally takes about an hour and the results are immediate. After ensuring that the gums are protected, a bleaching agent is applied to the teeth and it does all the work! Want to be really safe? Schedule an appointment with Wattle Grove Dental Centre and let us make your smile shine! Give us a call to set up a convenient time to meet. You’ll be happy you did!